It’s no secret that everything is expensive in Alaska. Its cost of living is the fifth highest in the country. Alaskans pay more for everything, from bread to houses and auto insurance is no exception. But you don’t have to accept a high insurance bill! It is possible to find cheap Alaska car insurance. We’ll tell you how. 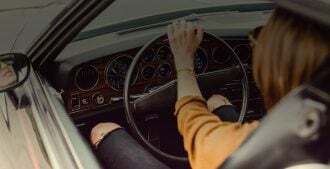 What Are Alaska’s Auto Insurance Requirements? How Do I Know if I’m Exempt from Alaska’s Insurance Laws? 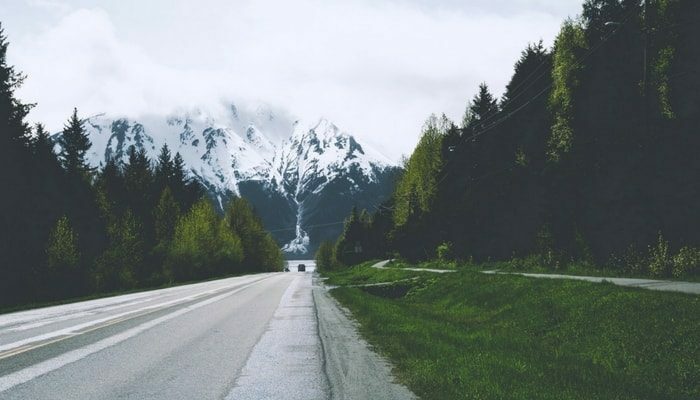 In Alaska, car insurance is not mandatory in areas where registration is not required. These exempt areas include many smaller communities throughout the state, from Adak to Yes Bay; get the full list here. There’s one big exception, however. If you’ve received a ticket for a traffic violation of 6 points or more within the last five years, you must carry liability insurance, no matter where you live. Why is Alaska Auto Insurance so Expensive? Where you live: Rural rates tend to be lower than those for city residents; that’s why Anchorage car insurance is expensive. There’s some good news, however. In 2015, Alaska banned the practice of price optimization, which means insurers can’t set your rates based on what they know about your other consumer habits. Who Offers the Cheapest Auto Insurance in Alaska? Because car insurance is such a personalized product, there’s no single company that offers everyone the lowest rates. The best way to find a policy you can afford is to compare auto insurance quotes side by side. And the easiest way to compare quotes is to use Compare.com! While quote comparisons are not yet available for Alaska, we’ll add them soon. You can enter your email address here and be the first to know when our Alaska quote comparison engine is up and running. 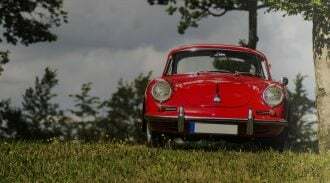 How Do I Use Compare.com to Compare Auto Insurance Quotes? To get multiple quotes in minutes, you just have to enter some basic information, such as your address, your occupation and your vehicle. We’ll never ask you for any sensitive personal or financial info, such as a social security number or credit card number. Once you’ve done that, we’ll ask you to select the level of coverage you want: state minimum, Basic, Plus or Premium. Don’t worry, you’re not committing to anything! It’s just a way to compare the prices for different amounts of insurance. If you want the absolute cheapest Alaska car insurance, choose state minimum coverage. We’ll show you quotes for a no-frills policy that meets Alaska’s 50/100/25 state minimum requirements. Then, compare quotes and pick the lowest one. Easy. Do I Need More Than the Alaska State Minimum Insurance? It’s tough to strike a balance and find the cheapest AK auto insurance that gives you enough protection. Compare.com can help you pick the perfect policy. Once you’ve gotten your super-cheap quotes for state minimum coverage, try upgrading to the Basic and Plus levels to see how much more you’ll pay. You can also click “Customize coverage” to create a personalized insurance plan. Increase or decrease your deductibles, add or delete towing and rental car coverage, and choose specific limits for different parts of your coverage. I Can’t Afford Alaska Car Insurance. What Happens if I Drive Without it? Nothing good! Alaska law says you must carry proof of liability insurance in your vehicle. If you don’t have this proof when a police officer asks for it, you may get a citation and/or have your vehicle impounded. Driving without insurance can result in a $500 fine and suspension of your license for 90 days up to three years, depending on the number of violations. Alaska also has a financial responsibility law that requires you to pay for any property damage or injuries to other people when you’re at fault in a collision. If you can’t pay, your driver’s license will be suspended for up to three years. So don’t drive uninsured! Compare.com will help you find the cheapest Alaska insurance.